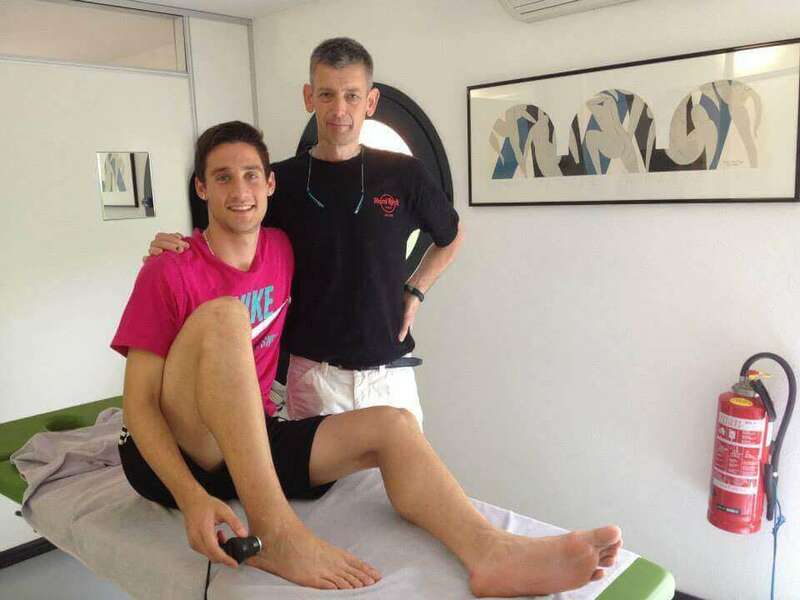 Marco is A Dutch physiotherapist with 30 years of experience. 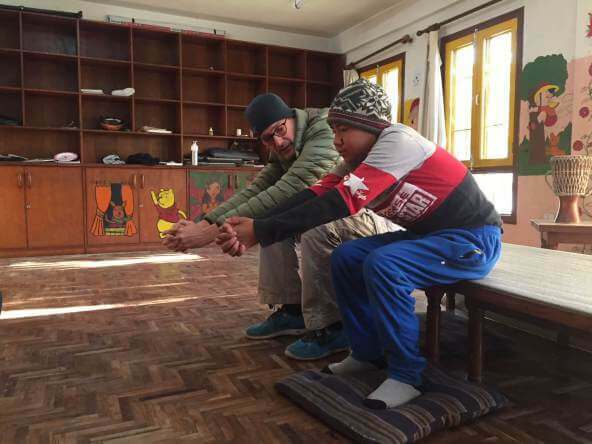 he is working in 2 different worlds, the first, a Physiotherapist in Switzerland that even takes ESP Students for Internships, the fisioterapia–acquasana, next to it he runs the Bluspring in Africa, by promoting projects to help people with physical problems and difficulties. 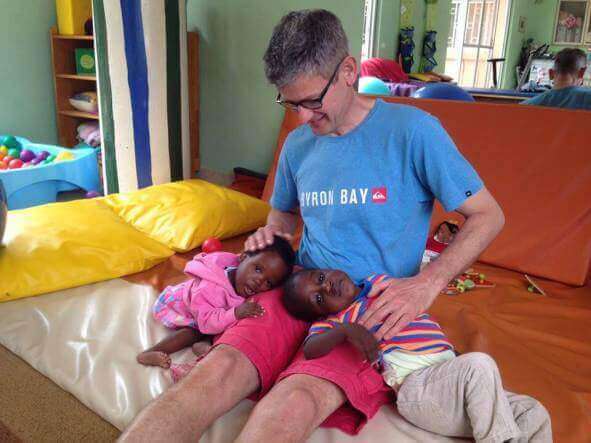 Read his story and find out how you can help as a physiotherapy student. I’m a Dutch Physical-therapist, already working 30 years in the southern part of Switzerland in my own small clinic. 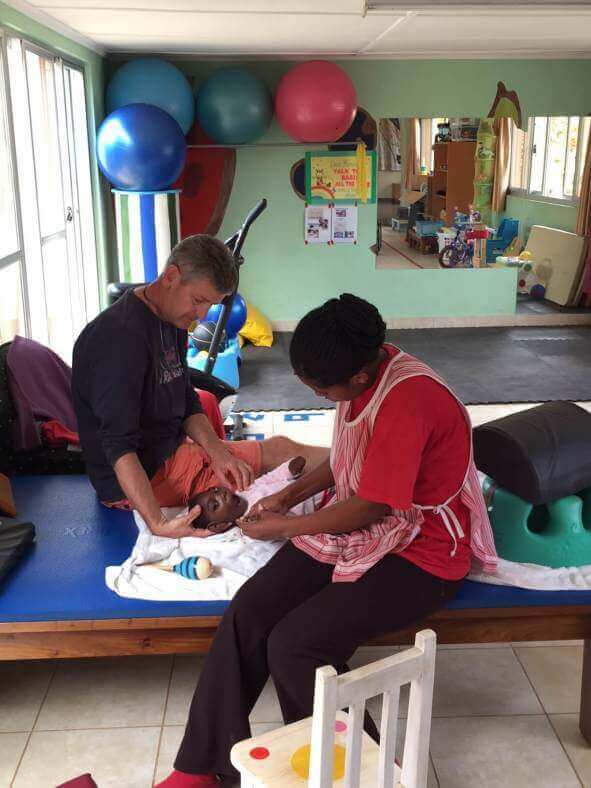 During several visits as a volunteer physiotherapist in a children’s Home and experiences in rural parts of the African country Zambia, I realized that we as physical therapists can help a lot with our professional knowledge in developing countries. 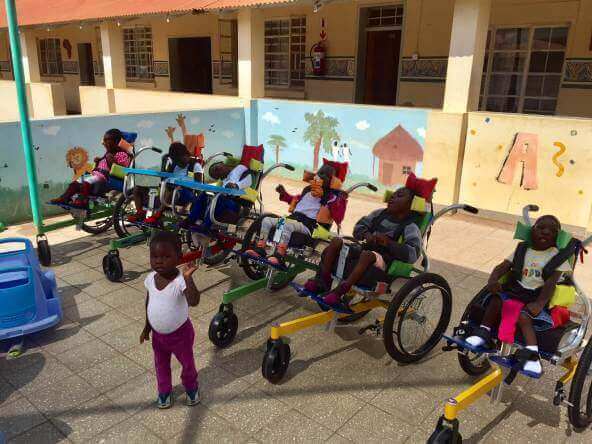 We are promoting projects to help people with physical problems and difficulties in developing countries with professional sanitary help, education, financial aid and donation of materials. Express the focus behind the well-being and care for people. The main problem is that there are not enough healthcare professionals in Zambia and developing countries in general. Marco himself goes to this orphanage once/twice a year for 2 or 3 weeks but he is looking for anybody with a physiotherapy educational background (ESP students or not) that would like to visit this orphanage and continue the therapy with the kids in order to ensure a more constant treatment program throughout the year. In January this year we made our first experience in Nepal and Actually we are in the middle of a project to transport a Container with 166 special children’s wheelchairs from Australia to Zambia, where they will be distributed to 5 local non profit organisations who will together with us assemble the chairs and individually fit the chairs for disabled. Would you like to know how can you help? Please visit our webpage or follow us on Facebook! Isotta did her previous internship with Marco as her CI, she wanted to share how she got familiar with Bluspring.